We spoke to Storm’s very own Equipment Manager, Neil Herring, and asked him to answer a few questions about working for the Storm! 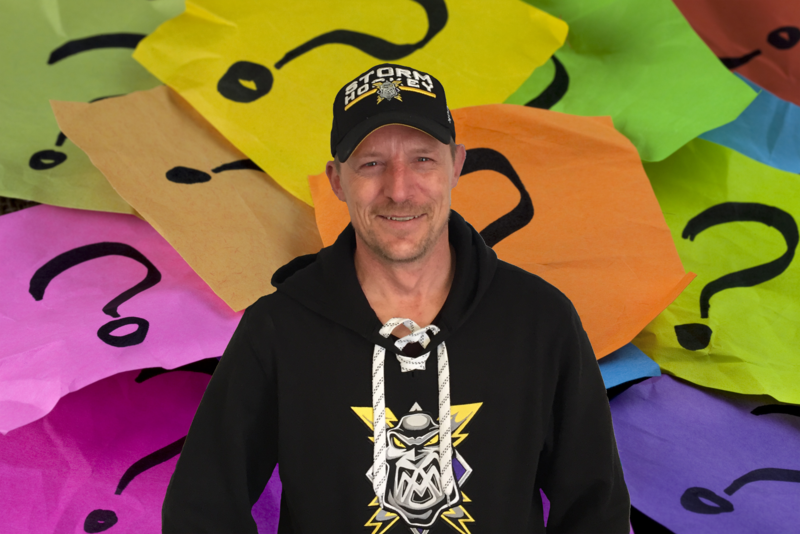 My name is Neil Herring aka Kip, I’m equipment manager for the Manchester Storm. What was the first thought that went through your head when you heard the Storm were back? 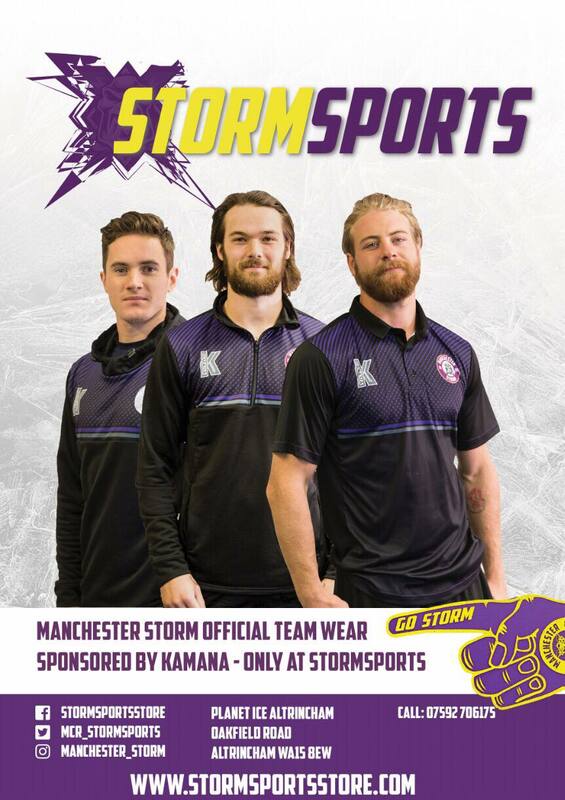 What’s the best thing about working with the Manchester Storm? Working with top flight players and chirping top flight opposition from the bench. What advice could you give to anyone aiming to become an Equipment Manager? Detail!!! It’s all about detail. What’s the funniest thing to have happened since starting with the Storm? Be sure to look our for our next Q&A with members of the team and staff!